Did you miss the 26 February 2017 Annular Solar Eclipse!? Don’t worry! Get your safety protection gear and mark your calendar for what will truly be considered The Great American Solar Eclipse. It has been a long time waiting! If you miss this one, you will only need to wait 7 years for another, it’s true – but why wait?! On 26 February 2017 is the next solar eclipse which will be visible from the Southern Atlantic Ocean. It starts from the lower southern part of South America and follows a narrow path until it hits Angola in Africa. The peak will reach at 9:54 AM EST. 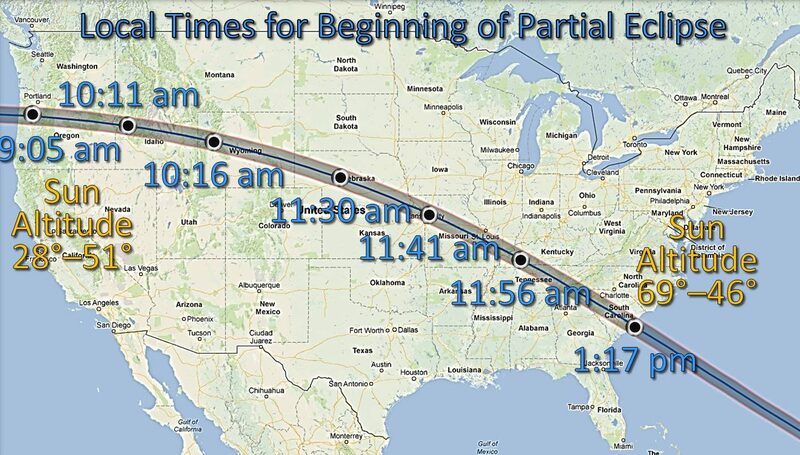 A solar eclipse occurs when the moon passes in a direct line between the Earth and the sun. The moon’s shadow travels over the Earth’s surface and blocks out the sun’s light as seen from Earth.